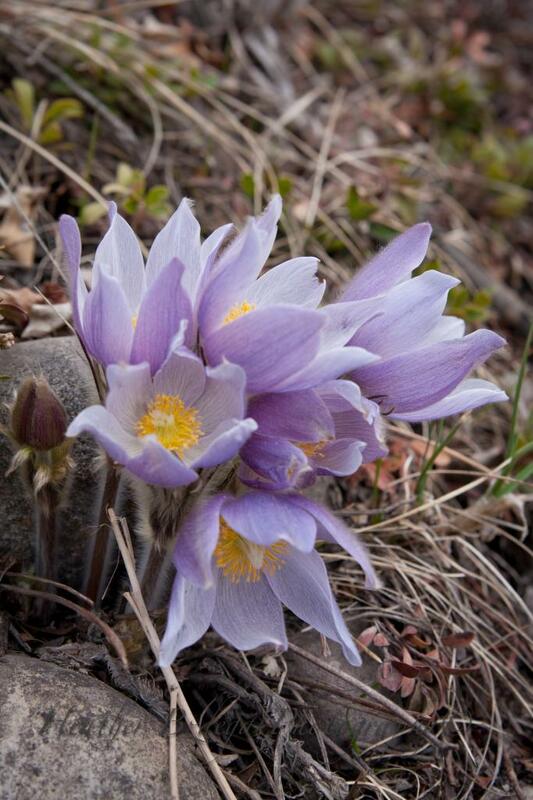 I was so excited today when I went to the dog park with my friend and her boys spotted these crocuses for me!! I've only ever seen them once! now I've seen lots today. Finally the snow is gone! and spring is here. 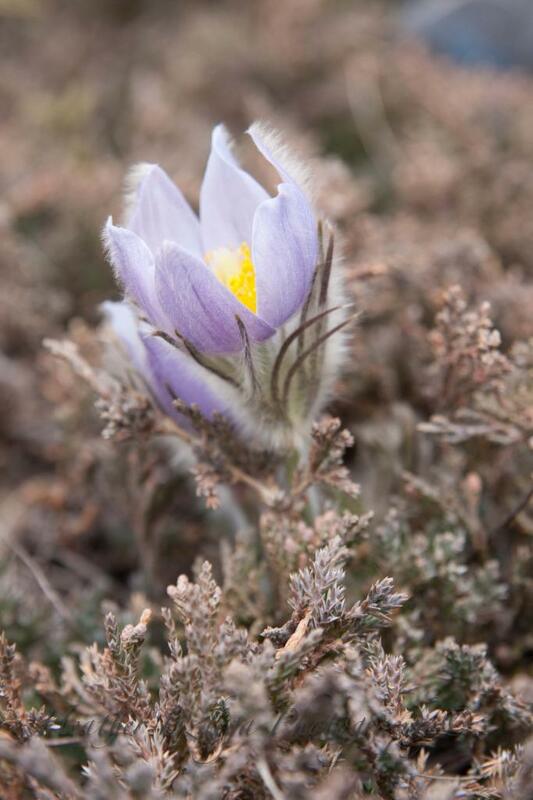 Nice set of the Pasqueflowers Heather. Like the dof and light on that third shot. Are these in a garden area or wild area as they are a native prairie flower actually? (Glad to hear snow is gone, as I am moving up around Kirkland Lake area in a few weeks). 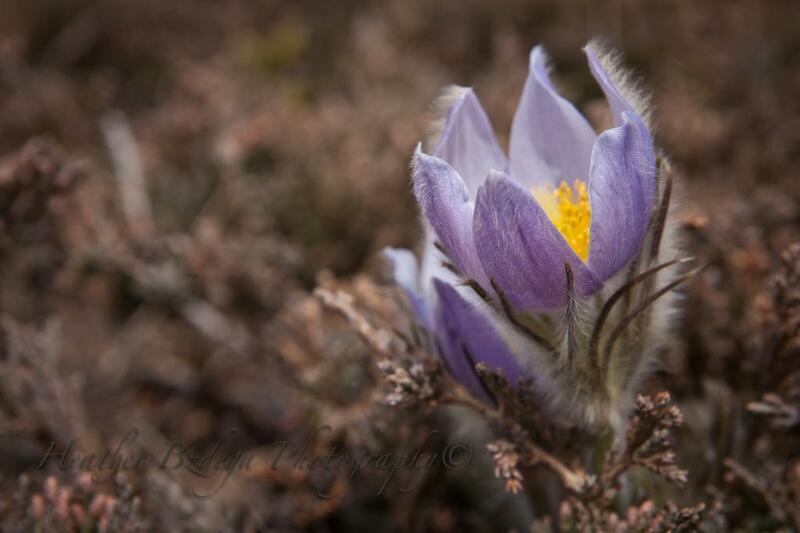 Nice to hear the snow is gone and to see the flowers coming back! 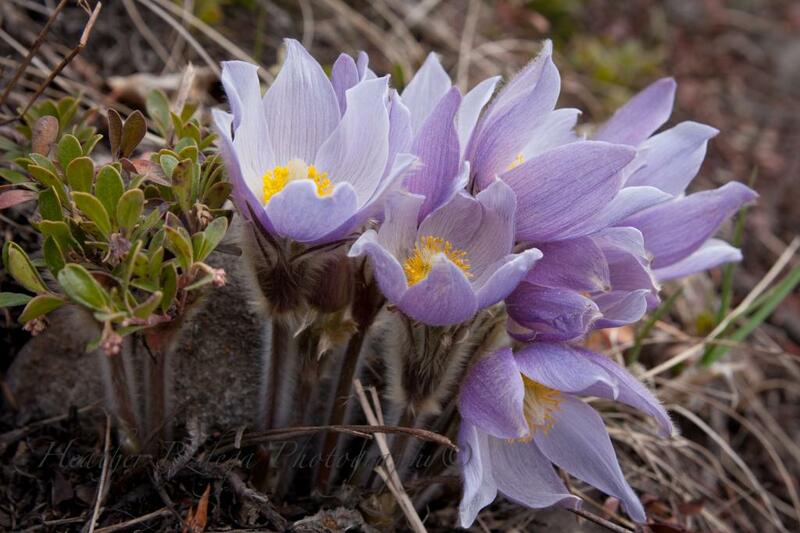 Beautiful shots.....we call them prairie crocuses out here and they are a native species....glad to see they are out. I quite like this set - nicely captured. very nice set indeed. I like the first and third the best. They are actually part of the Anemone family Matt, and are some of the first flowers out in spring. ( aka, "Prairie Smoke"). They do resemble a Crocus for sure though.